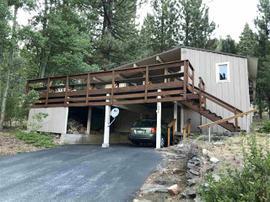 The property at 1880 Village South Road, Olympic Valley, CA 96146 is located within in the city of Olympic Valley and the THE VILLAGE-6SV subdivision. 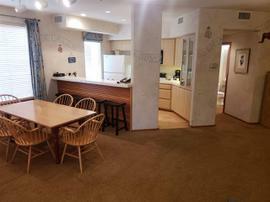 The property was built in 2002 and offers 2 bedrooms 2 bathrooms and 907 square feet. 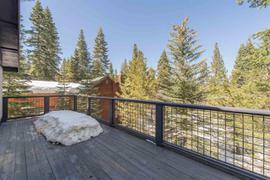 The Condominium/Townhouse at 1880 Village South Road, Olympic Valley, CA 96146 is roughly 0.5 miles from Squaw Valley Ski Resort, 8.01 miles from Northstar Ski Resort, 9.41 miles from Truckee, and 3.38 miles from Tahoe City. 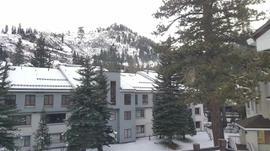 Fantastic views of Squaw Valley ski resort. Watch the skiers and boarders from your living room. 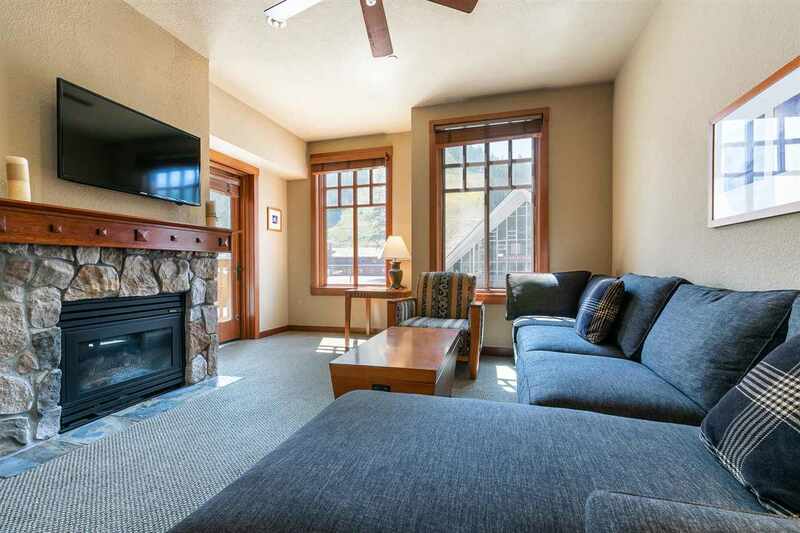 Well equipped 2 bedroom, 2 bathroom condominium just steps to the slopes. 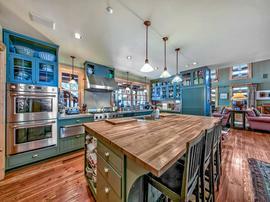 Cozy fireplace, open dining, living and kitchen floor plan. 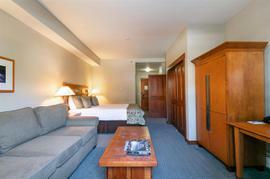 King bed in the master and 2 twin beds with trundle in the 2nd bedroom. 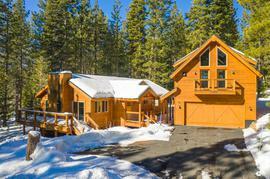 Onsite hot tubs, kids play room, dry sauna, fitness room, media room and much more. 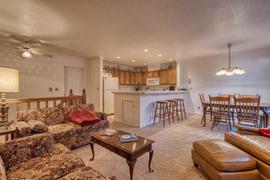 Enjoy all numerous amenities and activities right outside your door. This is the perfect getaway for you and your family.